 CAS is proud to offer Gas Chromatographs (GC) for continuous monitoring of Sulfur compounds in fuel and process gas. 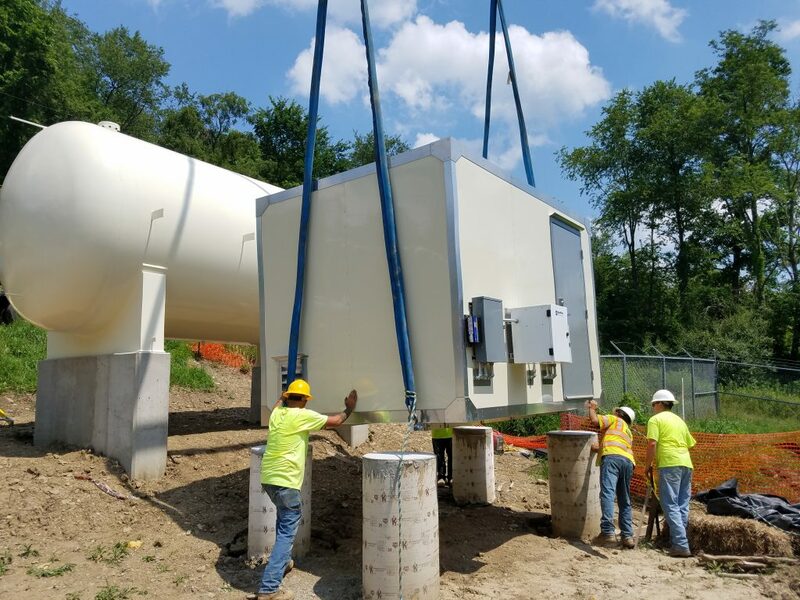 Utilizing real-time GC technology, this platform is fully autonomous, incorporating advanced techniques and state of the art instrumentation. 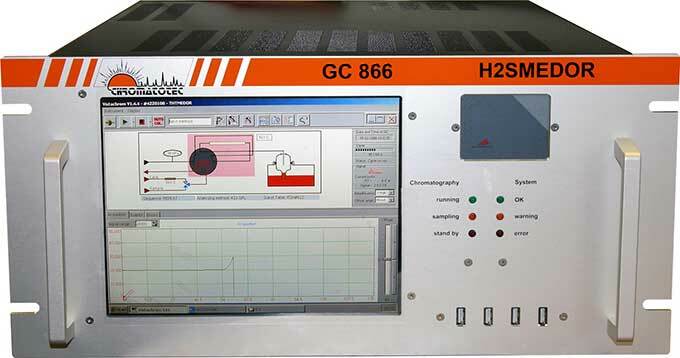 The instrument is designed for industrial applications and requires very low maintenance. Over the past two decades, the CAS supplied field GCs have been thoroughly evaluated in various locations against current standards to show conformity. 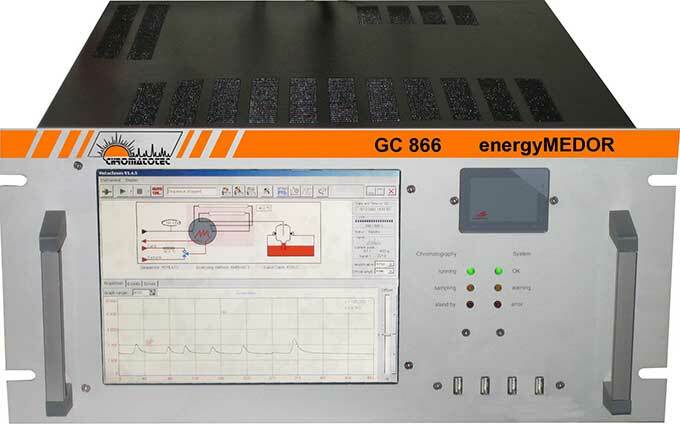 In addition to sulfur compounds and VOCs, real-time GC monitoring systems are capable of measuring Odorant Level, Gas Impurity and Industrial Emissions.